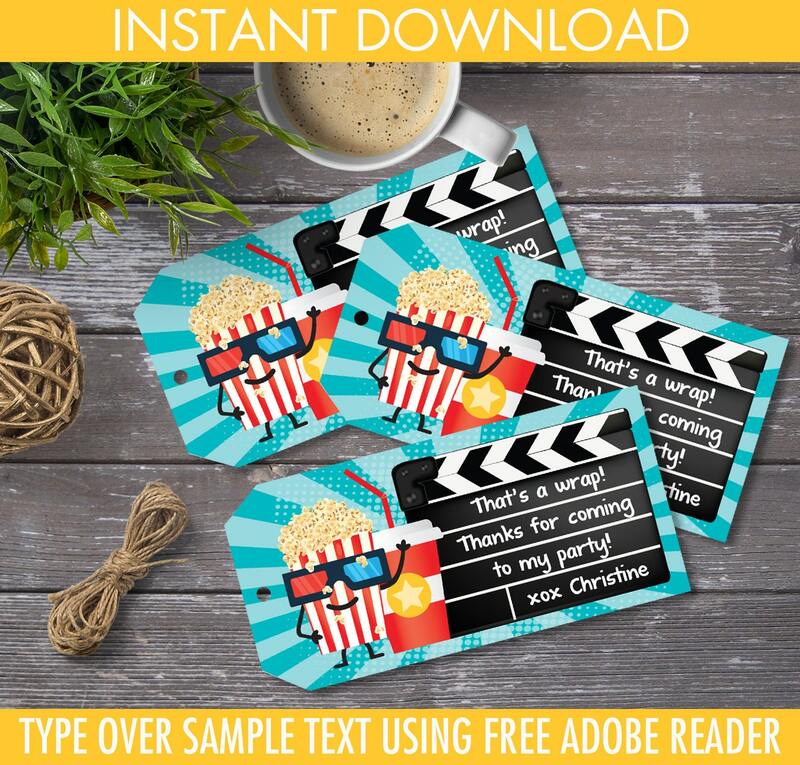 (¸.·´This MOVIE Party Favor Tag is great addition for your party. 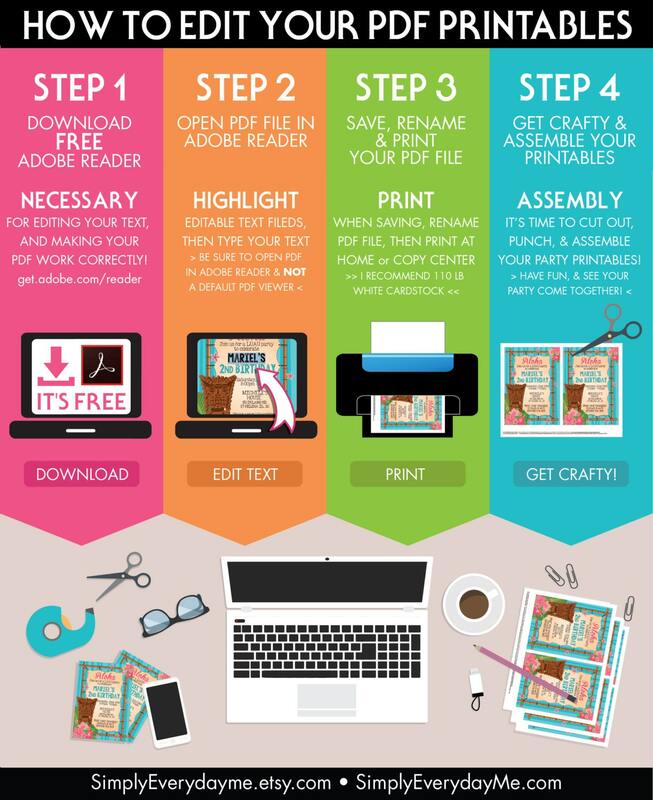 This is an Editable DIY INSTANT DOWNLOAD PDF. Listing contains: Editable Text Favor Tags formatted to print 6 tags to a page. 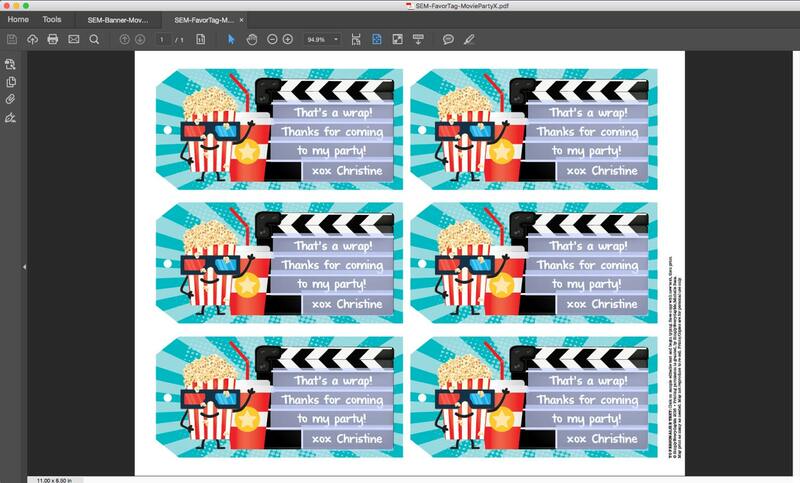 Each tag measures 2.4"w x 4.8"h ★ Plus Information for materials need & paper suggestions ★ and a tutorial for editing text in the FREE Adobe Reader. Great add on to my son's birthday loot bag! absolutely perfect, thank you! can't wait to print these!